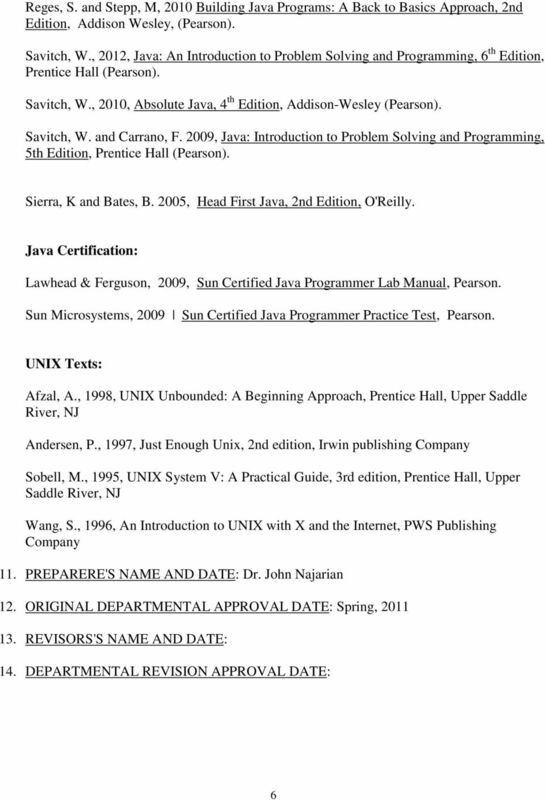 Download "William Paterson University of New Jersey Department of Computer Science College of Science and Health Course Outline"
Eiffel Mohammed Aslam CIS 24 Assignment 02 Date: 03/31/03 Bertrand Meyer created the Eiffel programming language in 1985. His company, Interactive Software Engineering (ISE) of Goleta, CA, developed it. 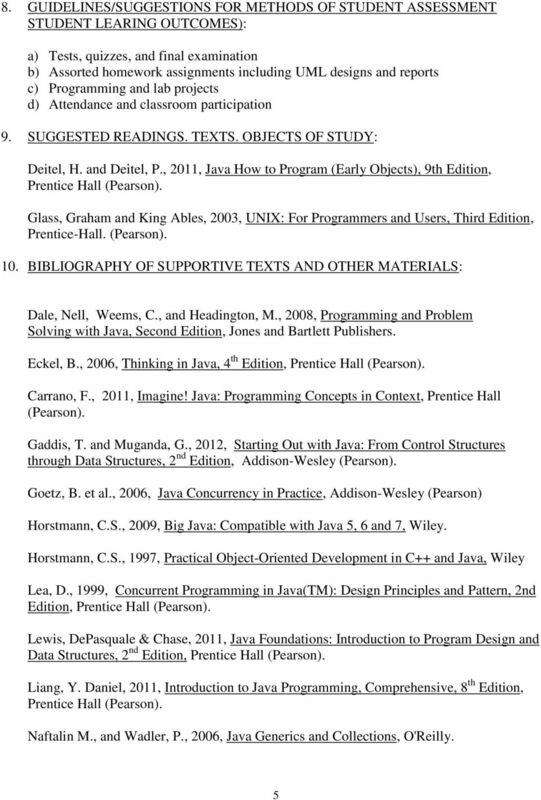 Textbook: Y. Daniel Liang, Introduction to Programming with C++, Second edition, Pearson Higher Education, 2010. What s my End Result? Computer Science is no more about computers than astronomy is about telescopes. -Dijkstra CMPT 183 Foundations of Computer Science I Angel Gutierrez Fall 2013 A few questions Who has used a computer today? 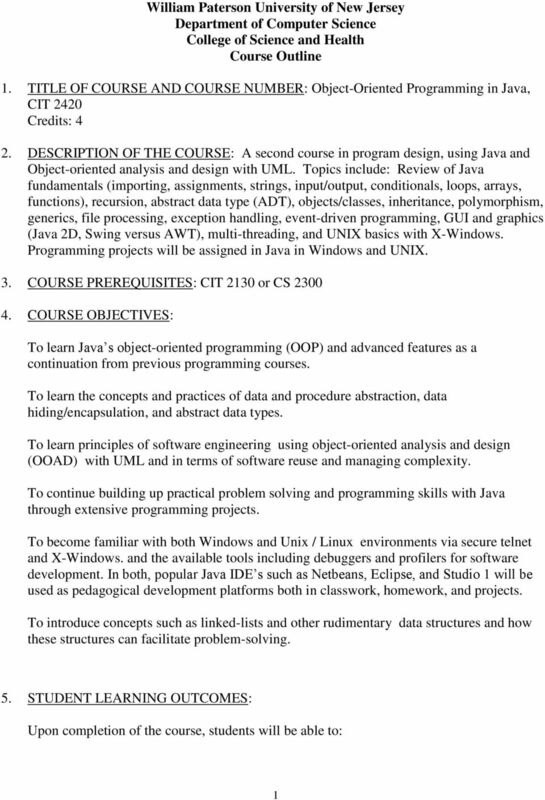 Course Outcomes CSC 4304 Credit Hours: 3 hours Prerequisites: CSC 4103 CSC 4304: Systems Programming Prerequisites By Topic: Basic programming knowledge in C/C++. 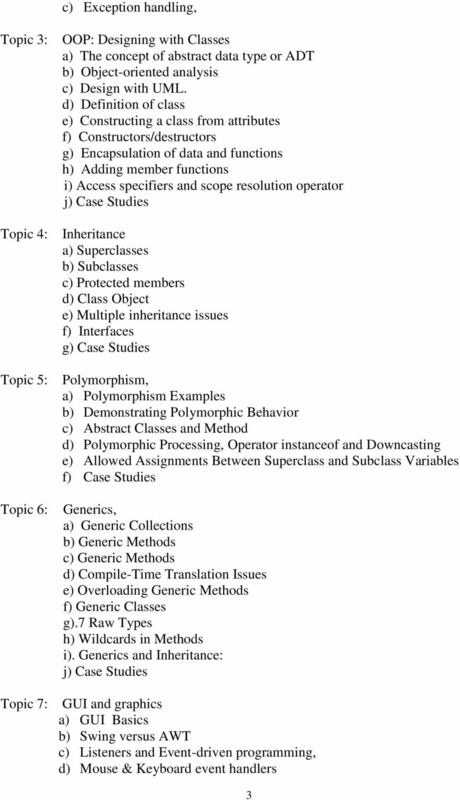 Basic constructs of programming: e.g.